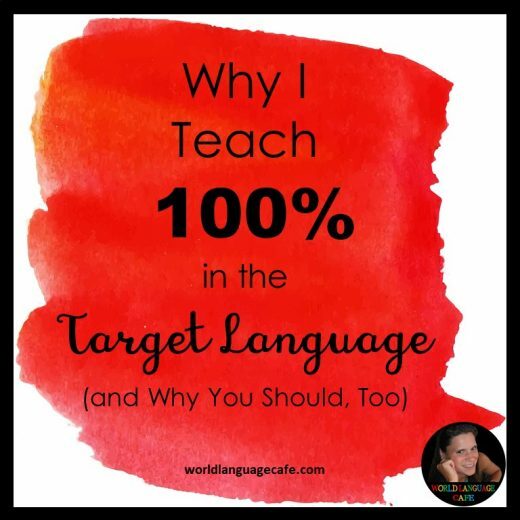 When I applied for a new teaching position this month, it made me realize how much my language teaching philosophy has changed as a result of raising my own kids bilingually. 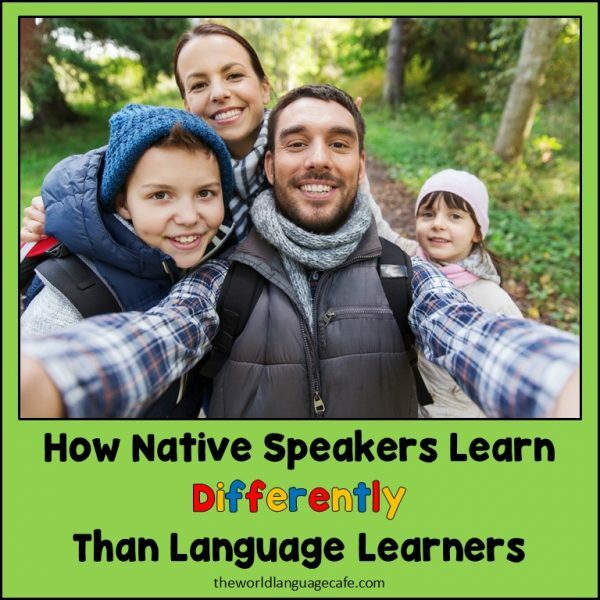 Why native speakers learn differently than language students. When we learn our native languages, we never conjugate verbs and we definitely don’t sit around the dinner table talking about verb tenses! So why do we spend so much time doing this in class? As parents, we don’t tell our kids that we can’t talk to them about what we did yesterday because they haven’t learned the past tense yet. We incorporate complex vocabulary, grammar, and verb tenses in our daily language because that is how people speak naturally. We correct our kids when they make mistakes in the language. We don’t say, “I don’t want to hurt my son’s feelings because he’s saying it wrong.” We just gently correct the child by saying it correctly and having them repeat it correctly. Parents speak to the child all in one language (for the most part). Some parents do a one parent, one language approach (one parent speaks one language and the other parent speaks a different language, but they are always consistent with the child). Why is this? Because it’s really hard for your brain to switch back and forth between languages (until you have reached a certain level of fluency). 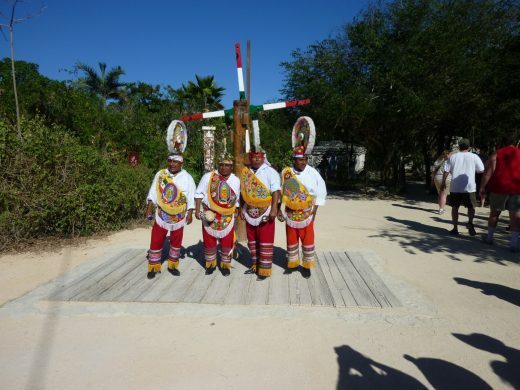 It’s very difficult to replicate the repetition that you get as a native speaker with your parents speaking to you 24 hours a day when as teachers, we often only have between 1 and 5 hours a week with our students. Read more about how to teach languages more effectively using my hybrid system (how native speakers learn, squeezed into 1-5 hours a week for maximum impact) in How to Teach Tricky Verbs and Grammar, Part 1. You have no idea how much I appreciate your information. I have a colleague who I want to request a Spanish class only for native speakers. She Has a lot of problems with some Hispanic students using words that for her aren’t even correct. Being a native Spanish speaking and a teacher her comments sounds offensive and disrespectful to me too.